Look No Further! 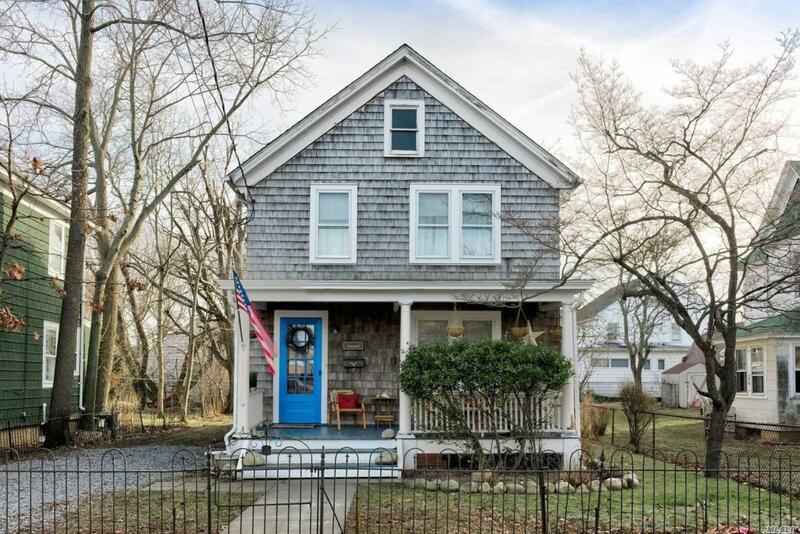 Adorable 4 Bedroom Summer Rental In Historic Greenport Village. Easy Access To All The Amenities Of Village Life: Restaurants, Shops, Beaches, Wineries,. Museums, And More!